For those who saw ECO on SRF1 Swiss television on Monday evening, and were wondering which watch company had purchased 200 sturgeon skins – that was us! Very soon, we plan to announce a 100% Swiss-made, sustainably-manufactured, sturgeon leather band that offers an extra element of functionality not typically found on leather watch straps…it can be worn in water! 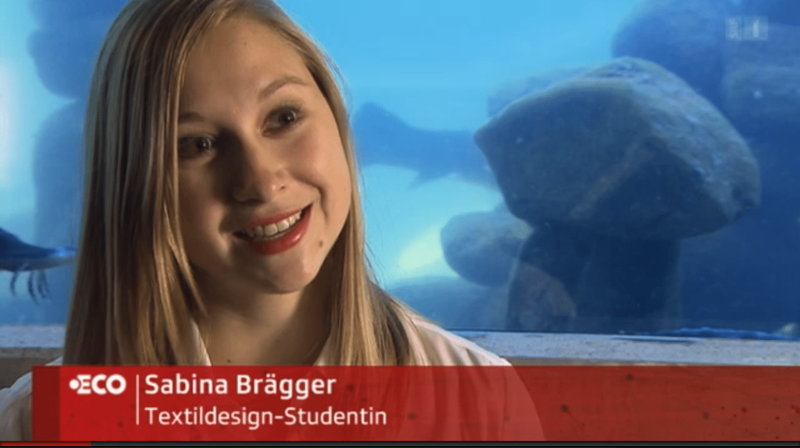 ECO – the Swiss national television economic magazine – ran an excellent report about Sabina Brägger this week, the textile designer we are working with on the project. The report also shows the environmentally-friendly treatment method used at one of the oldest tanneries in Switzerland – Zeller in Steffisburg. To learn more and see samples, please visit us at Zürichstrasse 49 in Lucerne…soon we will announce the finished product on the blog!